Thursday, September 19 the exhibition of Fine Art faculty work, Siamo Quel Che Mangiamo? 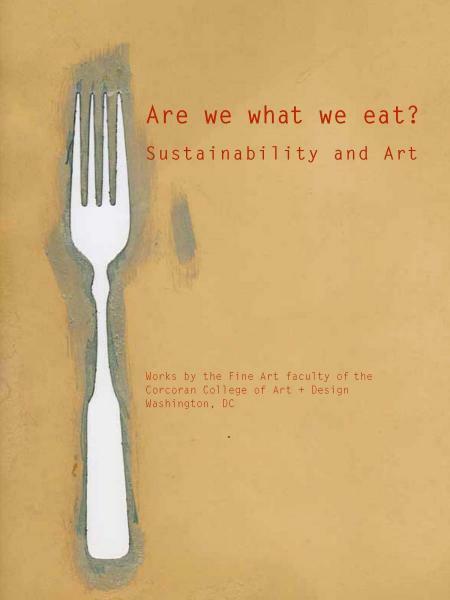 Sostenibilita` e arte (Are We What We Eat) opens at the Pirelli Tower in Milan, Italy. The accompanying exhibition by Fine Art students opened last week at the Chiesa di San Capoforo in Milan. Both shows are the first step in our exchange series with the Accademia di Brera, Milan. Brera professors and students will exhibit at the Corcoran in Gallery 31 from December 2013 to January 2014. Associate Professor Pat Autenrieth created a digital catalog that represents the works of Corcoran faculty members and their students in the exhibition, which is available for download below. Congrats to all those involved!